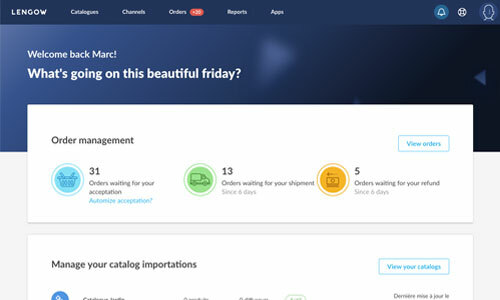 Your objective: obtaining the buy-box on your product page. 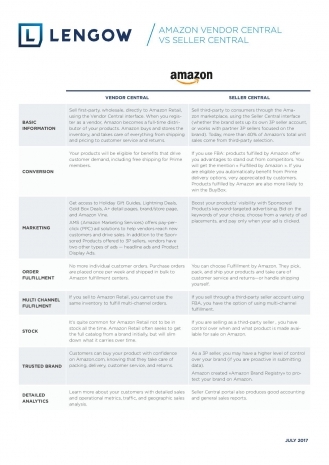 Use Seller Central to publish your products on Amazon’s marketplace or sell your products directly to Amazon via Vendor Central and let Amazon handle the rest. Fulfillment By Amazon (FBA) allows you to benefit from their delivery service. Sponsored Products, Advertisements Headline Search, Advertisements Product Display: Amazon offers many marketing tools to highlight your products. 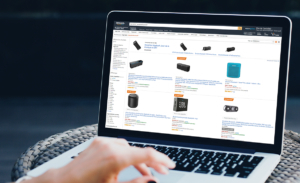 Position your products in search: Get premium visibility thanks to Amazon. Create an organised and structured product feed by matching fields and categories. 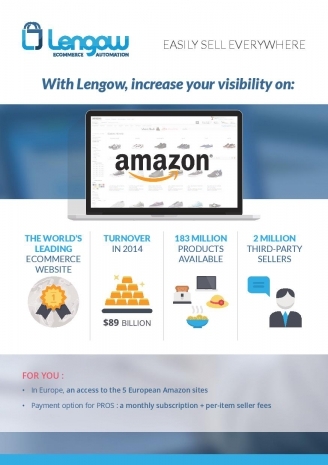 Process your Amazon orders and update your inventory directly from the Lengow platform. Work on your titles, descriptions, images, prices, reviews and create detailed product pages that perform. 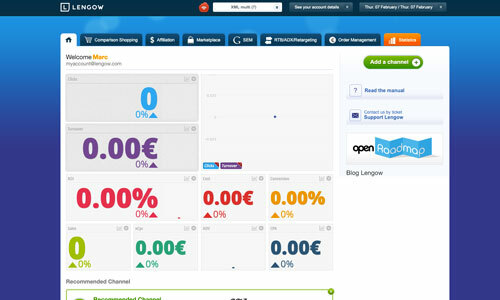 Manage your publications by creating rules and filters based on the performance of each product. Do you want to get started on Amazon or are you already selling on Amazon and want to boost your performance? With our various guides dedicated to Amazon, you will discover all the tools and services available on Amazon. Get advice on how to increase your visibility on this channel and how to successfully integrate Amazon with Lengow! You can use this feed example to upload your products to Amazon. Note that this is only an example: not all fields are completed and the requested attributes differ depending on your campaign’s specific goals. Get inspired by our feed model and successfully integrate Amazon. 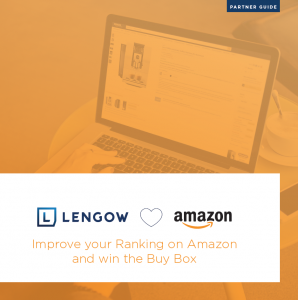 Get the “buy box” and increase your sales from day one.